Best Vegas Restaurants – Top Best Restaurants in LA Where to eat in LA? 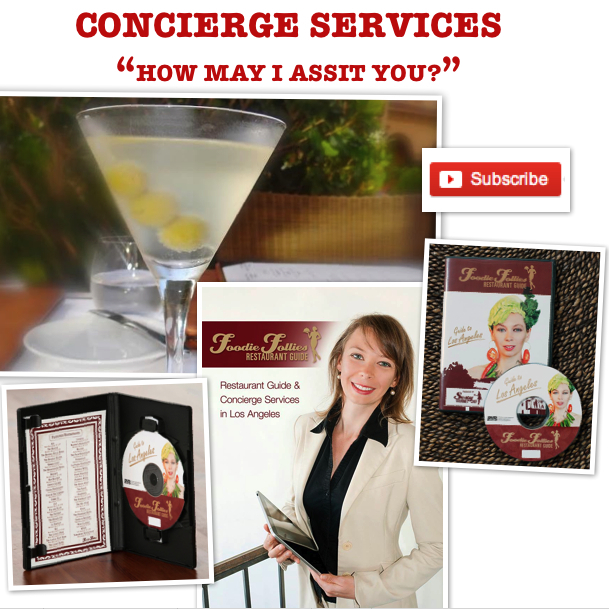 Natacha Mannhart is a Famous French Concierge in Los Angeles. She is spending the weekend in Las Vegas to rate CUT and the Cirque Restaurant as well as the Pool Side Cafe at The Bellagio Hotel.